We’ve been working behind the scenes for a while, and now I am so excited to finally announce the Capture, Eat, Visit! workshop I’m organizing with Hélène and Tami here in Tuscany, next October. Last year I met for the first time Hélène, even though I had been following her since the beginning. When I discovered that I enjoyed taking photos as much as I loved cooking and writing, her blog became my main source of inspiration for learning and refining my style. I followed the evolution of her work, from blogger to professional food photographer, and the development of her style. Now, it is personal, recognisable, like the little black dress of food photography. Meeting her changed my approach to photography, and I also learnt a lot about the importance of perseverance, of working with your head down to achieve a goal. She was also the sweetest person, Hélène is everything I had imagined, and more. This year Hélène will be joined by her good friend Tami, a super talented food stylist. I’ve been following Tami for years, too, so you can imagine how excited I am to be able to spend a week with these two inspiring woman. And you? Do you want to join us? 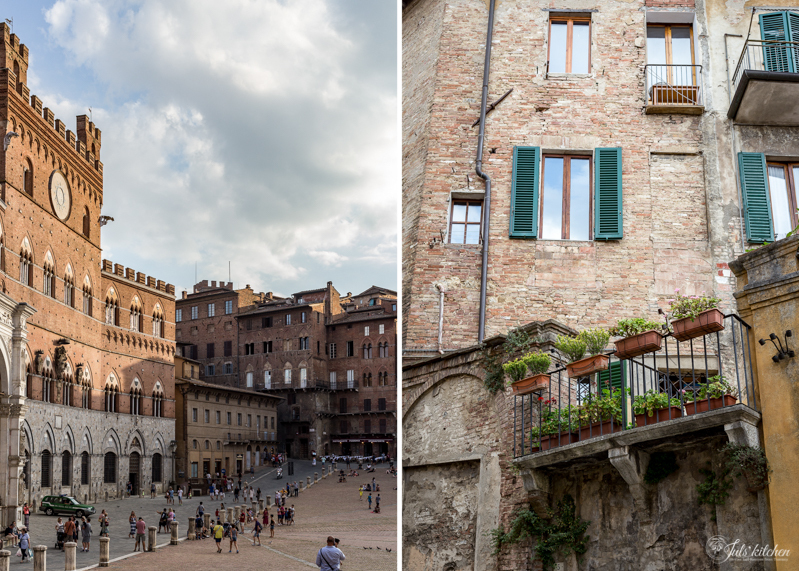 Join photographer Hélène Dujardin, food stylist Tami Hardeman and cookbook author Giulia Scarpaleggia, for a workshop in Tuscany October 7th- 11th. 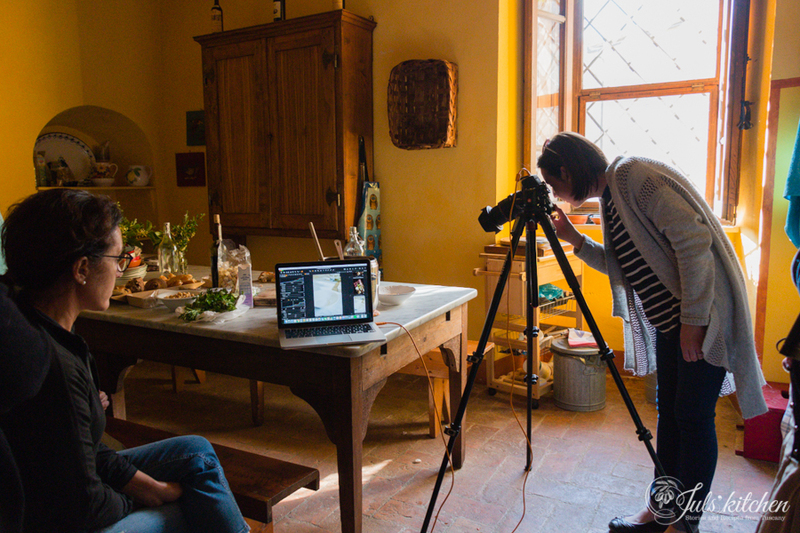 The 3 day workshop will be hosted at the gorgeous agriturismo Tenuta di Mensanello and will be geared toward exploring the food and culture of Tuscany, food photography, food styling, prop styling, and lots of hands on practice. Helene and Tami will share with the attendees their composition & styling processes, how to choose the best lens, set up, ingredients, composition for your capture. Each day will be filled with lots of practice, demos and guidance. 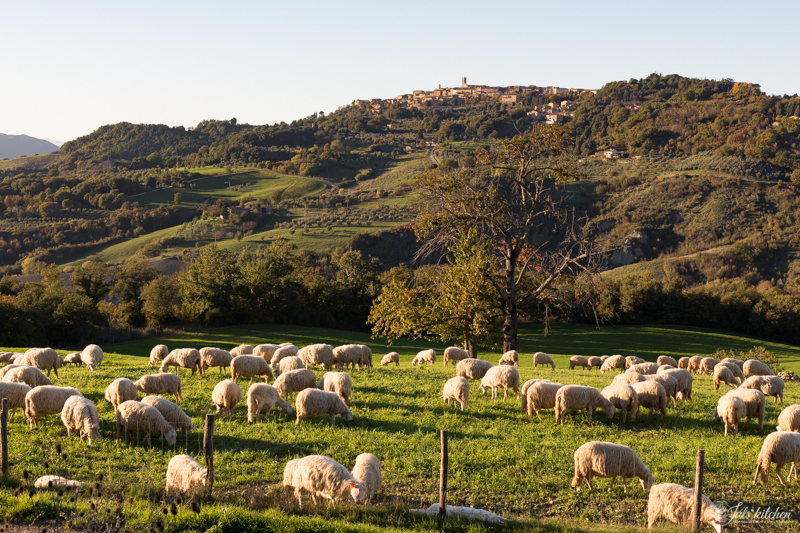 We will also have the chance to explore the best of the area with dinner in Siena, visit of a cheese farm, and a trip to the local market. 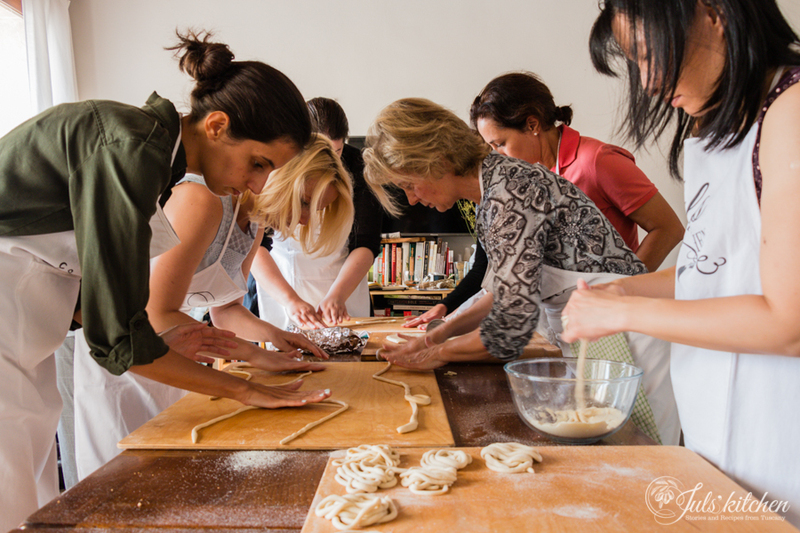 Giulia will also host the group at her studio kitchen for a fun cooking lesson using fresh local ingredients. Together, they will guide you to create an edible narrative with your photos, and share current food styling and propping trends, etc… Nothing is off limits with questions, from how to pick ingredients, how to cook them, how to manage your cooking/photo time efficiently, knowing about photography for blogging or professional work, cooking for photography, photo as a hobby or how to get started in the business. All this in gorgeous Tuscany. 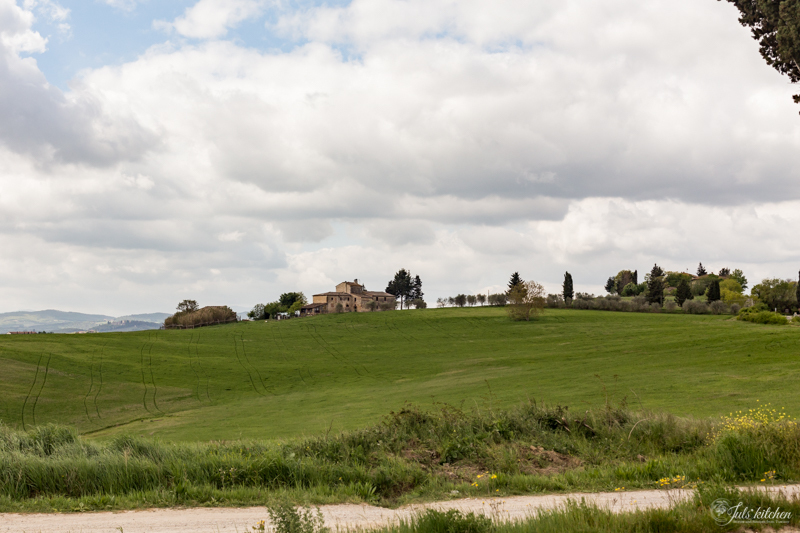 The group will stay at the beautiful Tenuta Di Mensanello, located about 1 hour outside of Florence in charming apartments around the property. The apartments have a mix of single or double occupancy rooms which are available upon request on a first come, first serve basis. Perfect options whether you are a light sleeper or you want to come with a friend and share a room to catch up! Helene and Tami will discuss their approach to a photo shoot and how to create a specific mood and feel to tell a story. They will cover selecting ingredients, props, composition, as well as choosing the best lens and angle for a specific recipe/item. Understanding and manipulating light and shadows. Individual practice to follow, with their guidance. Another demo led by Helene & Tami, getting more specific with defining and creating a style and a mood for either editorial, brand or blogging work. Basic art guidelines will be covered and put into practice. Lunch will be held at the farm and prepared with local and fresh ingredients. Q&A with Helene, Tami and Giulia. Nothing is off limit! From writing, to styling, to photographing, all the how to’s and not to’s will be answered! Pizza dinner at Juls’ kitchen studio nearby. 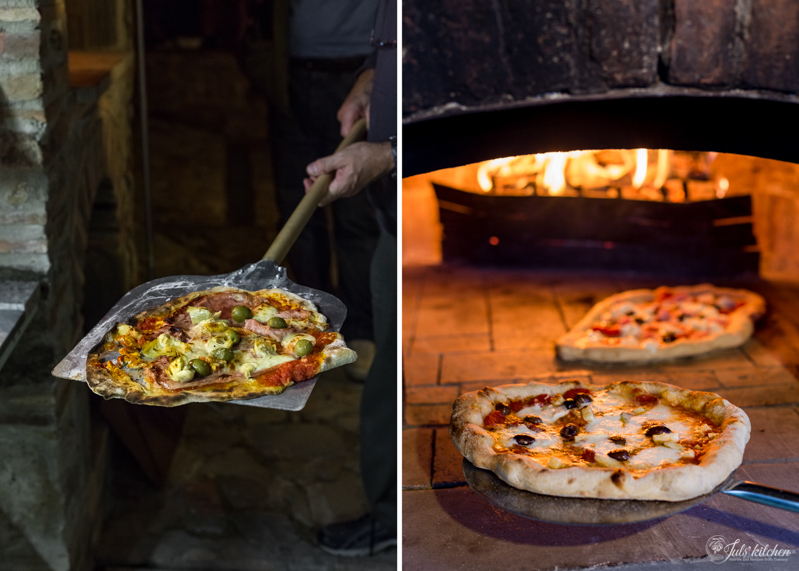 Giulia will host the group at her kitchen studio for an amazing homemade pizza dinner made in her own wood fired pizza oven, al fresco. 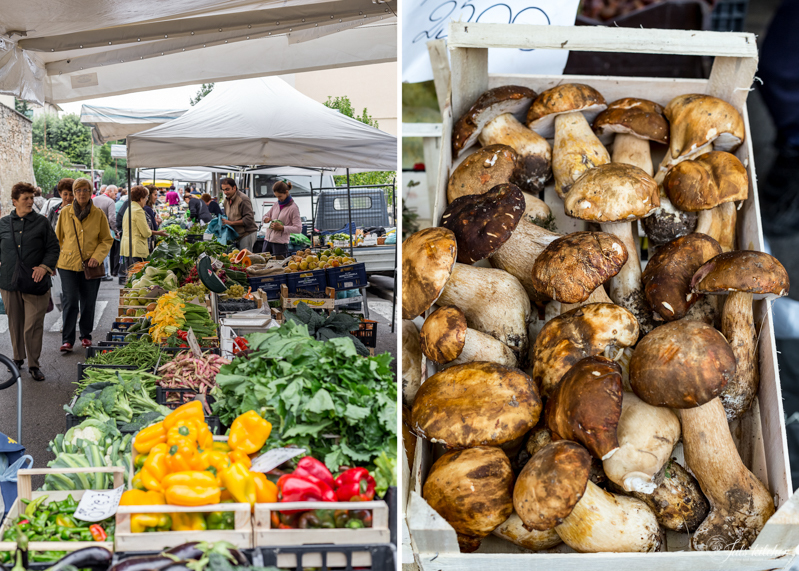 Market visit in Poggibonsi, shopping for fresh and local ingredients followed by a cooking class at Juls’ Kitchen. Lunch at Giulia’s studio where we will get to enjoy al fresco the fruits of our cooking class! Critique and review: students will present a few of their favorite shots within the camaraderie of the group so that everyone can benefit from tips and techniques shared. Airport shuttle pick up (specific time tbd) from Florence or Pisa airport. I didn’t see anything about pricing for the workshop? You’ll find the pricing on BigCartel follow the link at the bottom of the post! I took your first airbnb day back in October. So fun and would like to come to this workshop. Is there still room? Ciao Lori! Fantastic! It would be great to see you again!! There are still places left, just head over to BigCartel to sign up! For au other question, just ask! This sounds like a dream and I would love to join- if it is not too late. I do however have a question, the costs for this workshop, do they cover airflight tickets or just the four day course? furthermore, if I do not make it to the October 7 – 11 workshop, will you be hosting any further workshops in 2018?